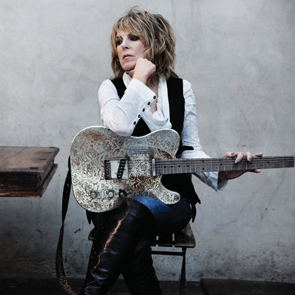 Join us and cruise the Gulf Coast Highway with Deep South singer-songwriter Lucinda Williams as she talks about her connection with traditional music, her writing style and sense of place. 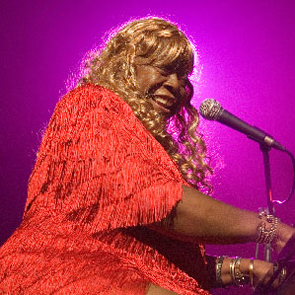 Plus, Lafayette, Louisiana R&B chanteuse and pianist Carol Fran comes by the studio for conversation and a special live set. 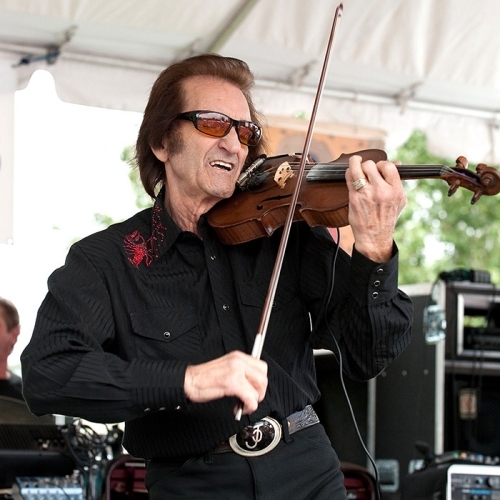 There’s also great music from, Johnny Cash, Cassandra Wilson, and Gatemouth Brown.